Route 94, Duke Dumont, Klaxons, Lancelot, Stanton Warriors and more. New tunes from Lancelot, Klaxons, Stanton Warriors, Hostage, Gorgon City, Karma Kid, Tony Tokyo, SecondCity and more. 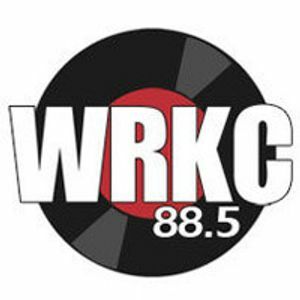 Listen to Gary&apos;s radio show Saturdays from 6-8pm on 88.5 WRKC FM in Wilkes-Barre, Pennsylvania, USA and online.